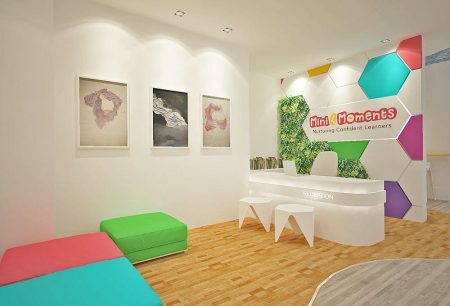 Mini & Moments is an early childhood enrichment centre based in Desa ParkCity Kuala Lumpur. 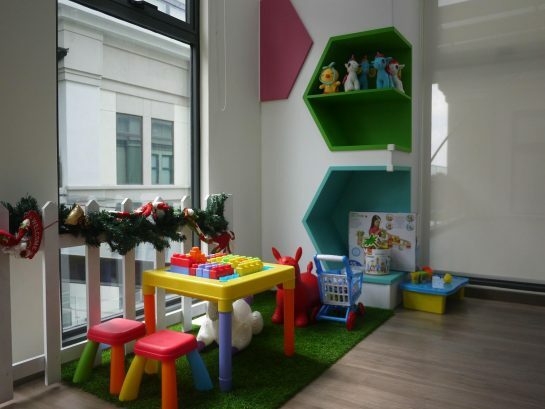 Recently established in 2017, Jessie Leong is the dynamic founder of this wonderful academy. aged 6 months to 6 years old. 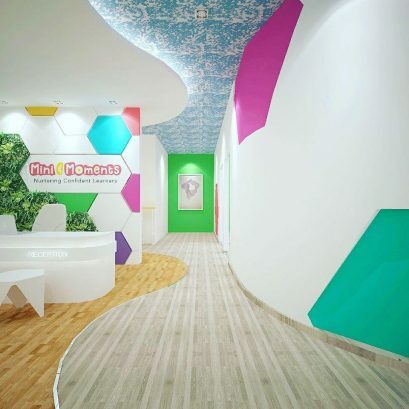 Through music and play, we strive to cultivate your child’s cognitive learning and more. 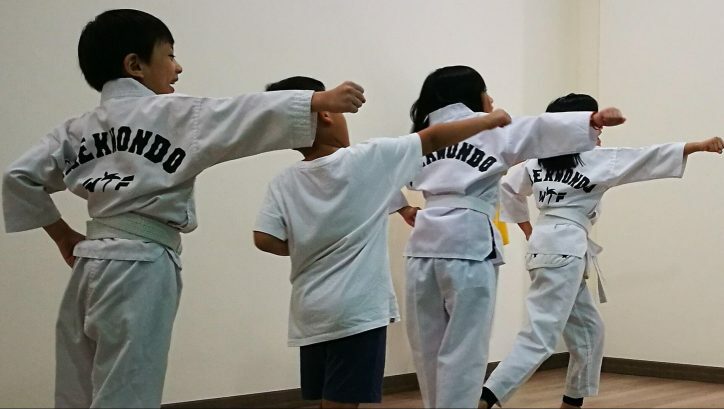 cognitive, physical and emotional learning, preparing them for life. 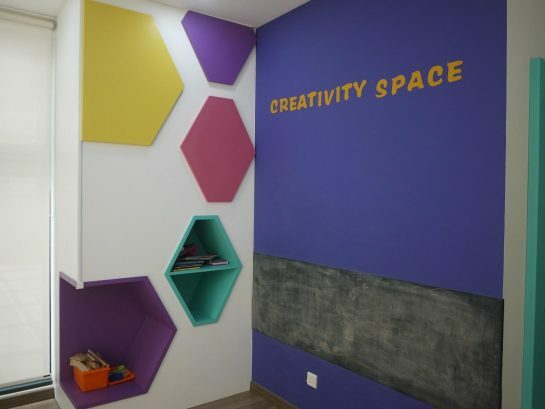 This is a place where your little ones get to develop emotionally and spend some of their best imprint years. 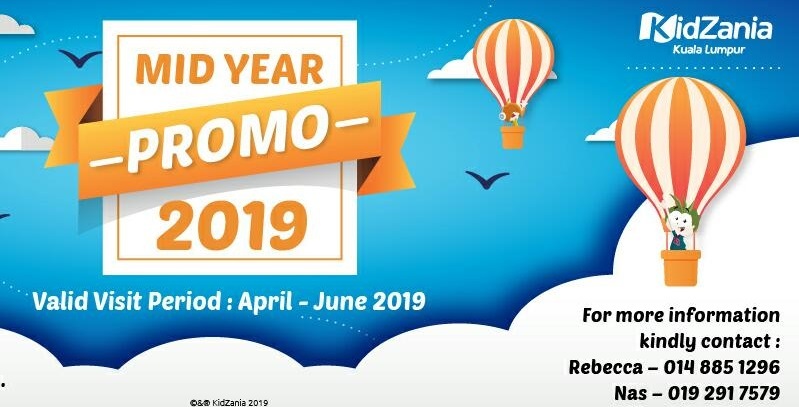 This all-Australian music program is fit for babies and pre-schoolers aged 6 months to 6 years old. 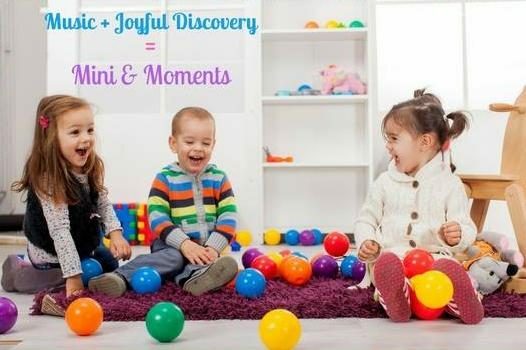 Mini Maestros combines music and joyful discovery to encourage confident and happy learners. 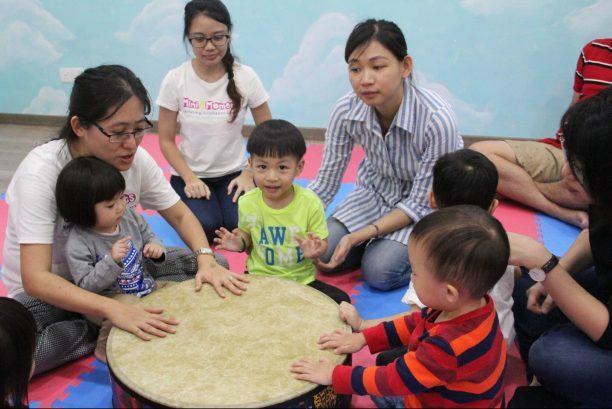 Singing, dancing, playing percussion instruments and musical games stimulate the children’s creativity and imagination. 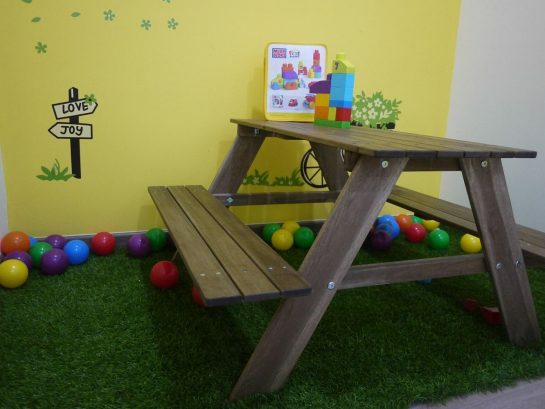 This program is suited for children aged 5 to 6 years old. 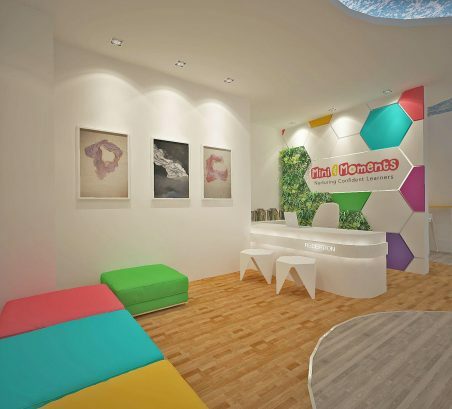 KidzCanShow cultivates your child’s determination and creativity through drama, magic and storytelling. 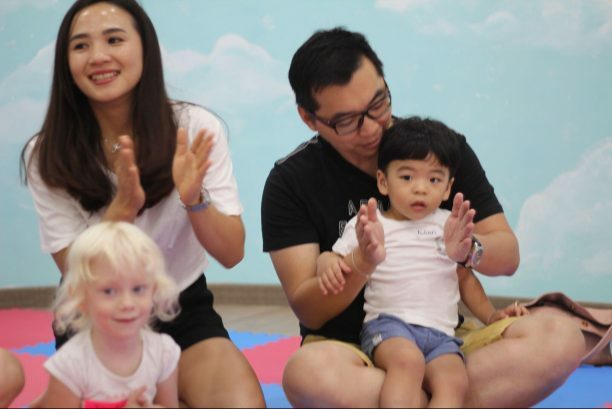 Ever since my firstborn attended Mini & Moments music class for toddlers (Mini Maestros), her motor skill and speeches have improved and shown positive response as compared to before attending the school. 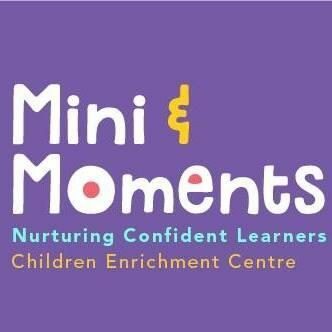 Apart from that, my second born has been enjoying himself every time his sister attends the class and he will wait & play outside of the classroom as Mini & Moments provides such a cozy and fun place for the kids. 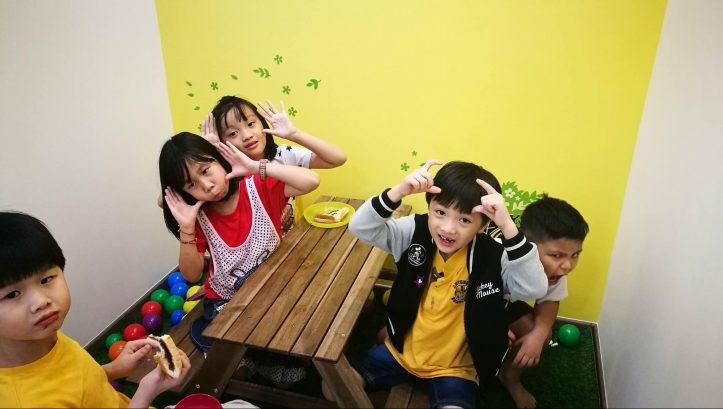 The teachers are also gentle, caring and friendly. 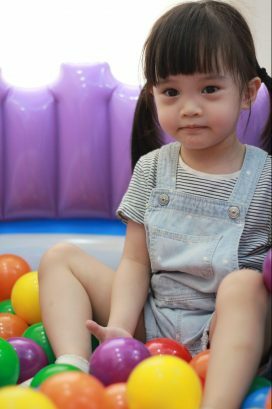 Today is the third time Olivia came to Mini & Moments class. I remembered that I asked the teacher is there any way for my daughter to learn to speak more, in addition, to say "bye bye". 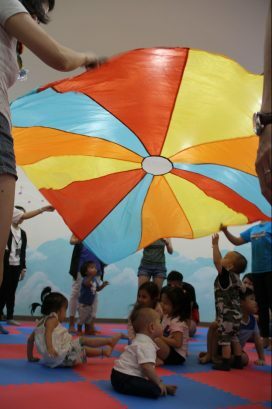 The teacher said that there is a child that does not like to talk when she first came to Mini & Moments music class for toddlers. After a few lessons, she started to talk. 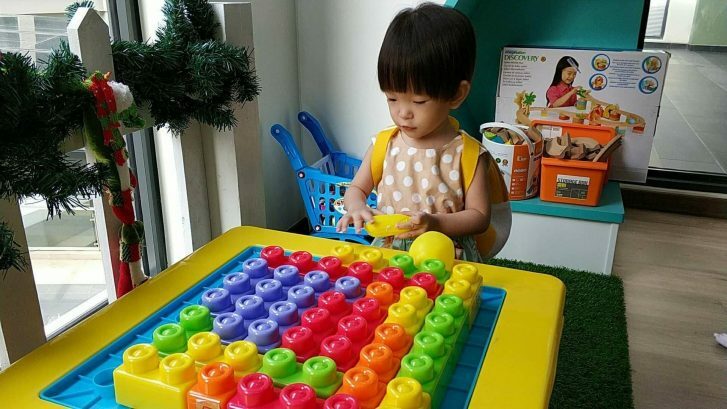 As for Olivia, after attended 2nd class, she finally began to speak "Mom, Dad, apple, and duck" (the vocabulary that the teacher used in the music class activities through singing). 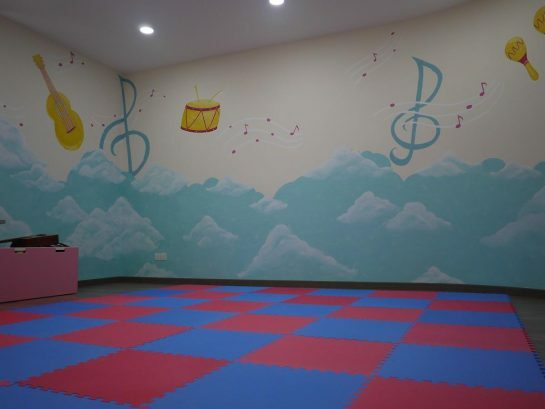 What a good way to trigger children to speak and sing. 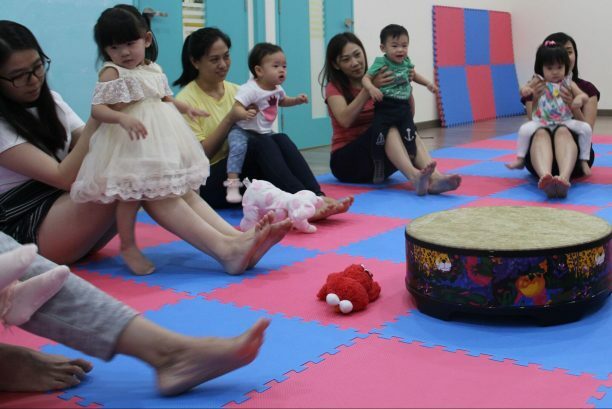 Here at Mini & Moments can also develop children's interest in music and learn the beat, rhythm and so on!